Alfonso Cuarón returns to his childhood memories when talking about his newest film Roma, nominated for the Golden Globes in three categories: Best Director, Best Screenplay and Best Foreign Language Film. In 2014 he won a Golden Globe for Best Directing with Gravity. He was barely 13 years old when his mother gave him a Minolta Super 8 film camera so he could follow his aspirations as a filmmaker. “In those times film was pricey in Mexico, at least for my family. So it was limited the kind of shooting I could do. At the beginning it was mostly family events like the football game of my siblings,” he tells to HFPA’s Vera Anderson at Netflix’s office in Los Angeles. Roma was written, shot, edited and directed by Cuarón. It’s a story of a middle-class family in Mexico City in the early 1970s. 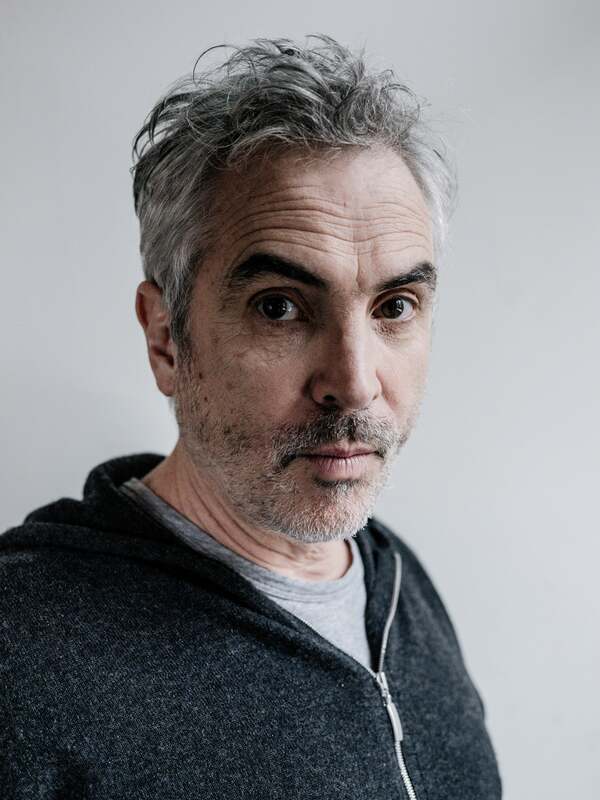 Cuarón himself was born in 1961 in Mexico City. Listen to the podcast to hear who influenced him to become a filmmaker; why he was expelled from film school; how becoming a father affected his projects; which filmmakers he exchanges notes and ideas with; what frustrates him in contemporary films; what are his thoughts about next-generation filmmakers; why he likes to shoot wide shots; when he stopped second-guessing himself; what is his opinion about streaming movies versus seeing them on a big screen.